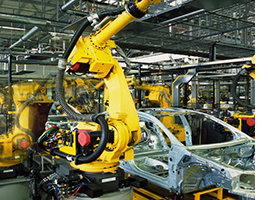 Long Range Systems recognizes the need for immediate communication within a manufacturing facility. After all, we are one ourselves. We offer several products aimed at the manufacturing industry. Choose a product that is right for you. Have a smooth operation system with pagers involved, staff can easily be called by other members of staff or waiting visitors. The Butler XP is perfect for manufacturing the robust system can be mounted on the walls in different "zones" of the building, staff working are now able to immediately call for assistance or call for first aid. This robust system can reduce the wait time of injured employees allowing first said to quickly get to the accident, once they arrive they are given the chance to cancel the page if it can be handled or leave the page running so other members of staff can make there way to the accident point this is all done using the swipe technology. 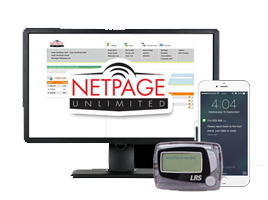 Enhance communication and eliminate overhead paging by using a network-based transmitter to notify employees. 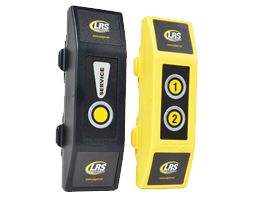 Also, notify managers with the Butler II, a pushbutton paging solution. Its very important that in manufacturing buildings that jobs are being run smoothly XYZ Pager Co offers a system that can call an engineer if a machine has an error. This is perfect because it limits the time that a machine is out of use and can also reduce the risk of staff getting injured when trying to operate a machine that has an error. Engineers can be paged straight away with the error code that's showing so that the machine can be fixed as quickly as possible reducing staff injuries and speeding the time it takes for a machine to be fixed. 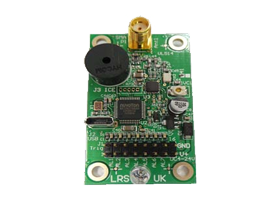 The OEM TX board can even monitor unattended machines! To get in touch with a member of our team today to discuss our solutions for manufacturing industry then please contact us via our online contact form where our staff will be in touch within the next 24 hours or call us today on 01782 537000.